Lesley is a Reiki Practitioner and teacher. She has trained in both western and Japanese styles of Reiki, receiving her first attunements in 2004. She took her Master Teacher training in 2009 with Tina Shaw of Absolute Reiki. 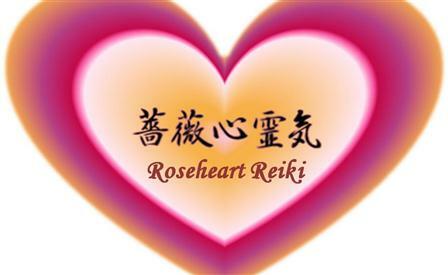 If you are looking for an effective, relaxing therapy that you can also learn to use yourself then Reiki energy healing could be your answer. Reiki treatments help you release stress and tension, ease physical aches and pains and can bring improvements in mental/emotional health. I offer both Reiki (including Reiki Drum Therapy) and Indian head massage treatments in and around Woodbridge. 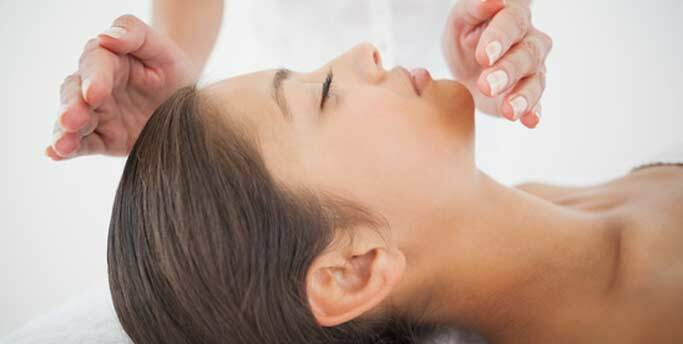 Mobile treatments are available by special arrangement. 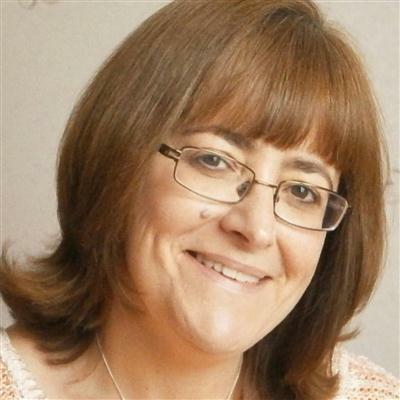 Lesley Sherlock - Lesley is a Reiki Practitioner and teacher. She has trained in both western and Japanese styles of Reiki, receiving her first attunements in 2004. She took her Master Teacher training in 2009 with Tina Shaw of Absolute Reiki.